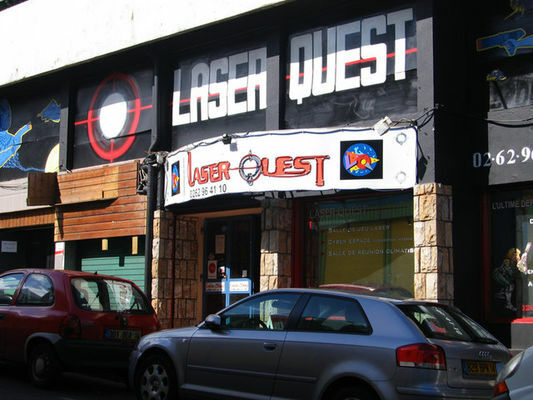 Laser Quest in Saint-Pierre is a new leisure activity concept, a game of skill and strategy that has got the whole world talking. Equipped with target harnesses and totally harmless laser pistols, players make their way, alone or in teams, through a 500-m² multidimensional labyrinth decorated to evoke the days of Ancient Egypt. In a unique ambience where sound, light, shadow and smoke intermingle, their mission is to score points by accurate and well-thought-out hits on enemy targets that are equally mobile and seek the same objective. Laser Quest also has an arcade video games' room.